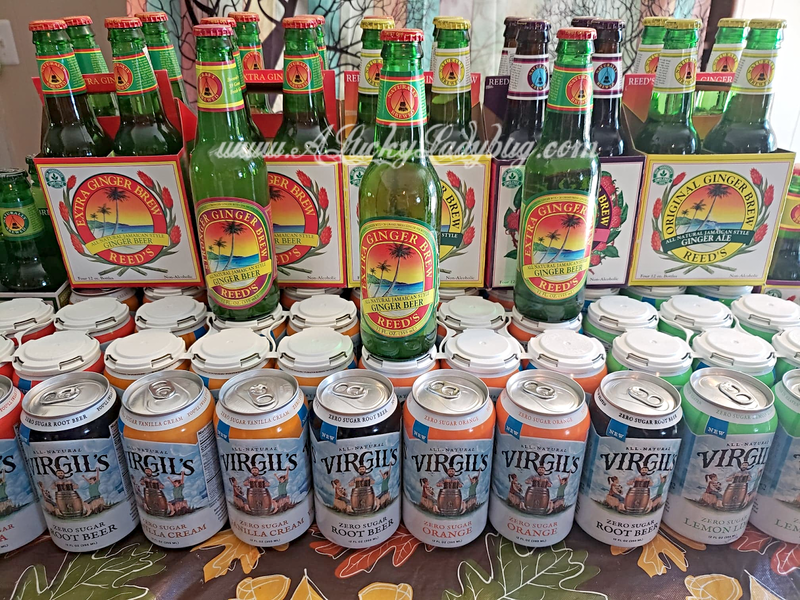 When people come over our house, most know there are two products you are unlikely to find which I rarely allow in my house. One being Pop (soda for you non michiganders), which is just terrible in my eyes. I have just decided I want to limit the amount of sugar and caffeine I allow my family to consume. Not only are most traditional sodas loaded with tons of bad ingredients, they are made using poor quality ingredients as well. And if you've ever watched the videos on how to clean with coke, you should be terrified of what it's doing to your body like I sure am! What the Reed's brand has to offer is unlike any other soda brand I've ever encountered. 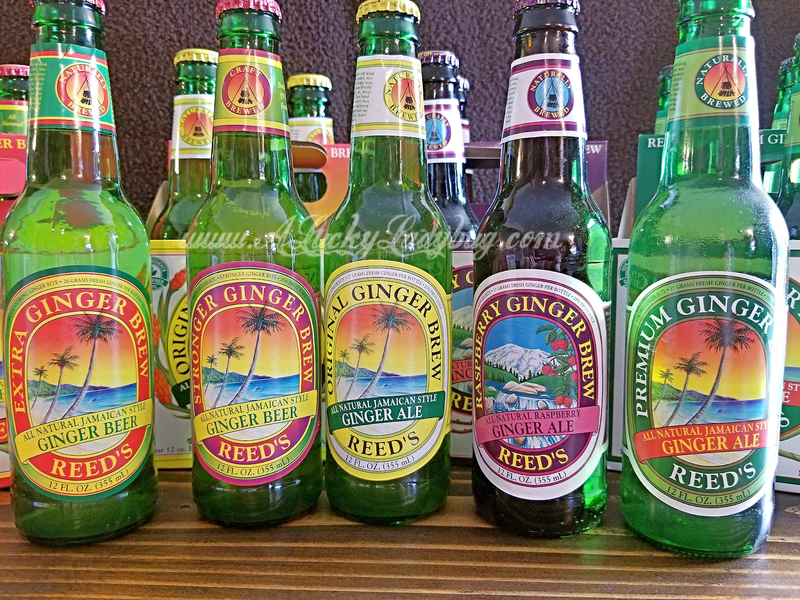 Using using the old-fashioned, natural method of hand brewing, Reed’s has been making amazing soda's since 1989. 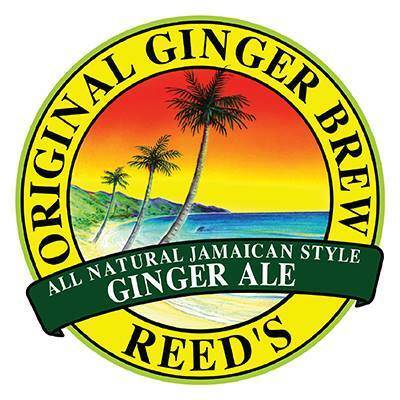 Reed's Ginger Beer is made using fresh organic ginger, natural spices, and real fruit juices which means each bottle is actually good for you! Ginger Beer is great for your health in a variety of ways: It can promote a healthy digestion system and help with nausea; Ginger beer helps prevent bloating, constipation, and even other gastrointestinal disorders; It's even full of amino acids, probiotics, and antioxidants; It helps promote detoxification and blood circulation as well as helps prevent cancer and diabetes; Plus, ginger beer can act as an anti-Inflammatory and pain reliever. 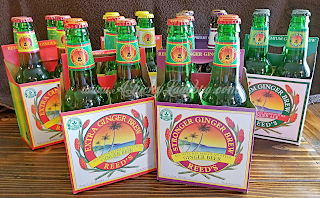 -"20 Health Benefits of Ginger Beer for Medical Uses – Mental Health"
Available in seven flavors: Original Ginger, Extra Ginger, Premium Ginger, Raspberry Ginger, Cherry Ginger, Spiced Apple and Reed’s Stronger Ginger Brew. While I was only sent over 4/7 of the flavors to try, my personal favorite was the Original Ginger. 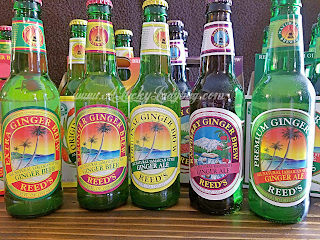 I would have loved to try the Cherry Ginger as it sounds just delicious! 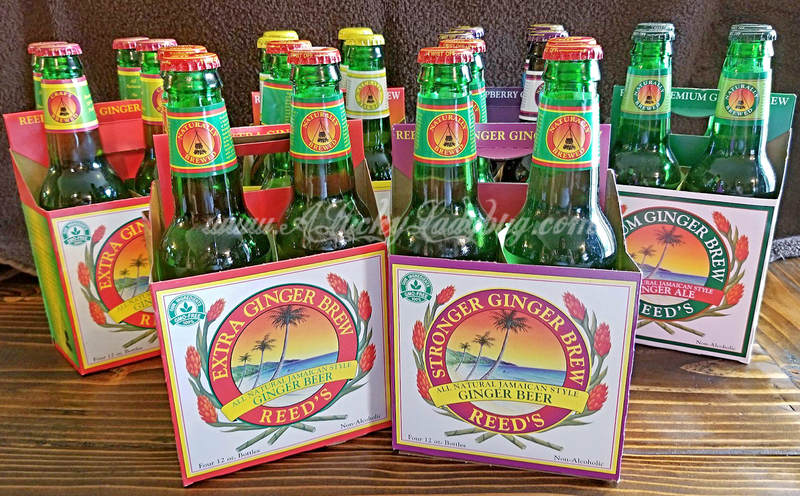 Regardless, I can tell you Reed's isn't exaggerating when they say their ginger beer has a "powerful ginger bite and burn that can only come from fresh ginger root". Their ginger beer tastes as if I made it fresh in my own kitchen, it's that strong! Our family will be drinking this on a regular basis from here on out! I love it! Not only is Reed’s America’s #1 selling Ginger Beer brand but Virgil’s is America’s #1 selling independent, natural craft soda brand....Read all about Virgil's Sodas here and to enter an awesome giveaway from both the brands! If everyone could help me by heading over to Virgil's Instagram below. Please click the heart to "like" my picture as I am trying to become the new spokesperson for the brand. I'd love the opportunity to be able to share even more about this amazing brand!